Life has been moving at a million miles an hour lately with almost everything being baby related in some way, shape or form. 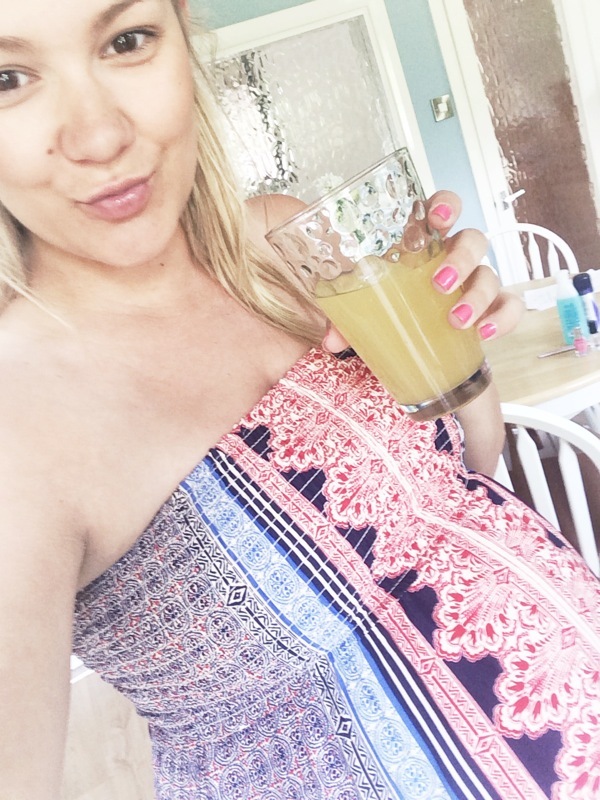 As it’s been a while since my last little instagram update, I thought I’d share with you what else has been going on in life (with just a little baby touch!). 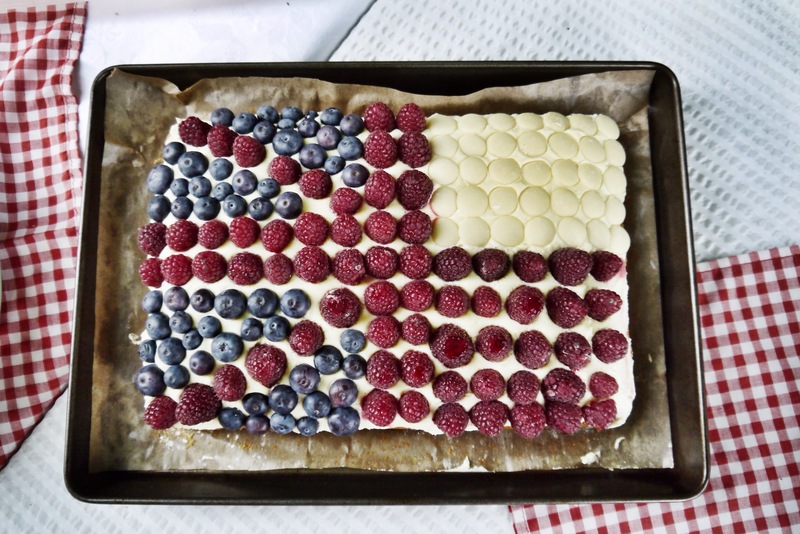 Baking this British/Polish flag cake for my Grampy’s 70th Birthday party (recipe here). 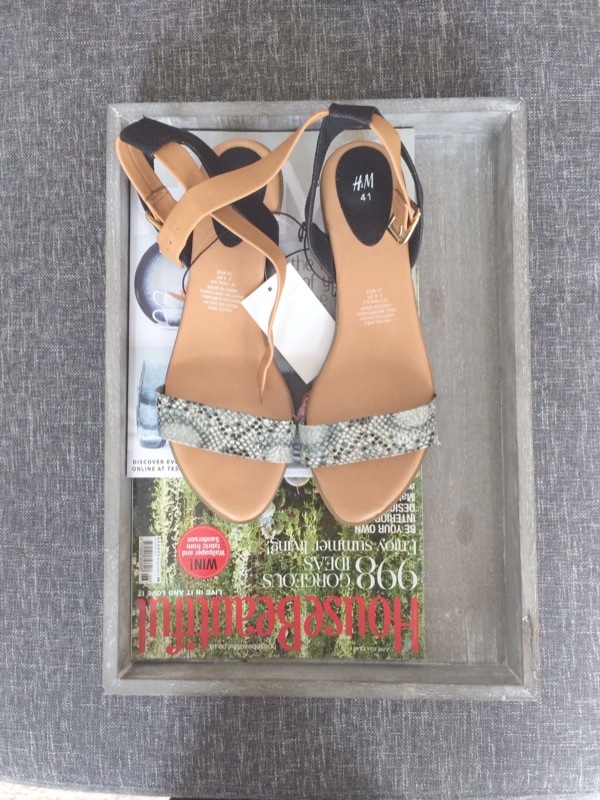 Picking up these amazing sandals from H&M which are perfect for swelling pregnancy feet. 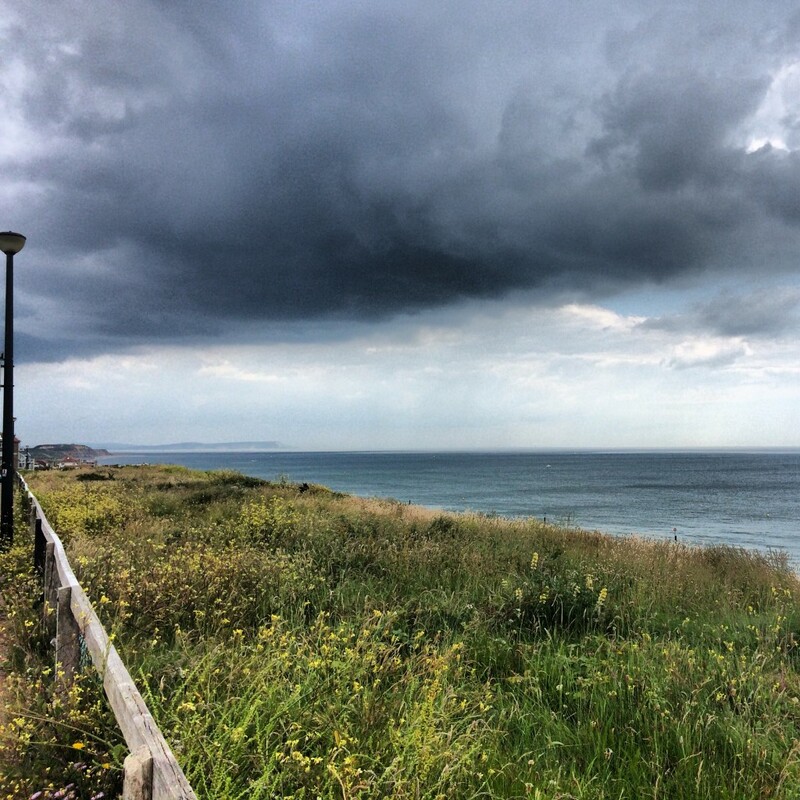 Stormy views of the Isle of White from Pregnancy Yoga in Southbourne. 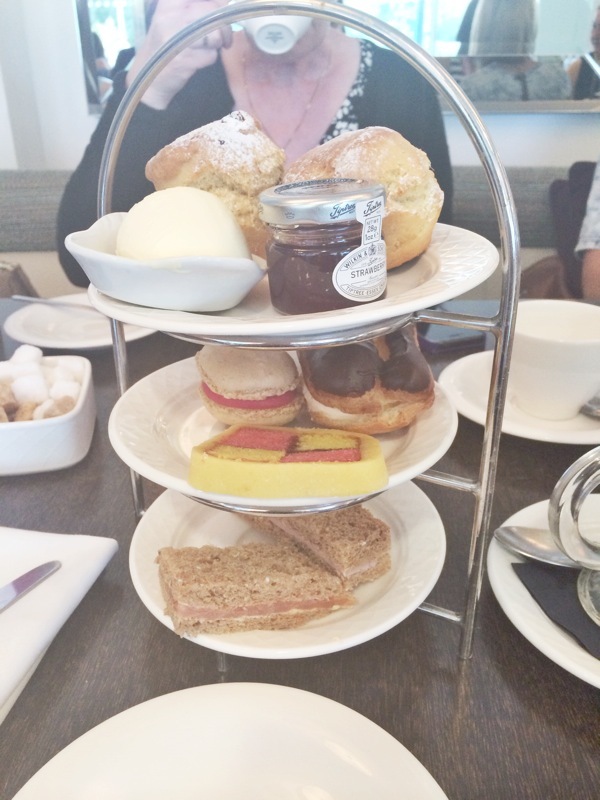 Champagne Afternoon Tea at The Captains Club for Rachel’s 30th Birthday. 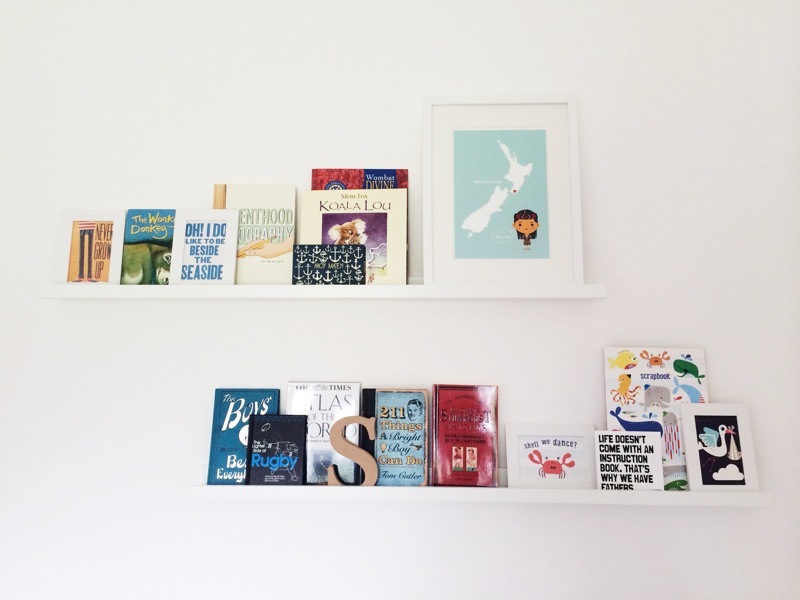 The latest addition to the baby’s nursery, these perfect Ikea picture ledges. A very well deserved meal at my new favourite restaurant, The Jetty. 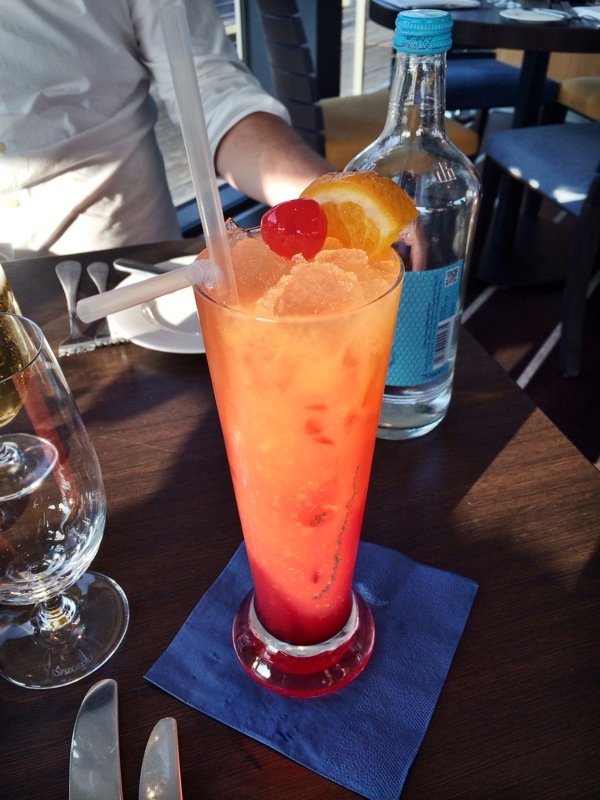 This is the Sunrise mocktail which I am completely hooked on! Cooling off! 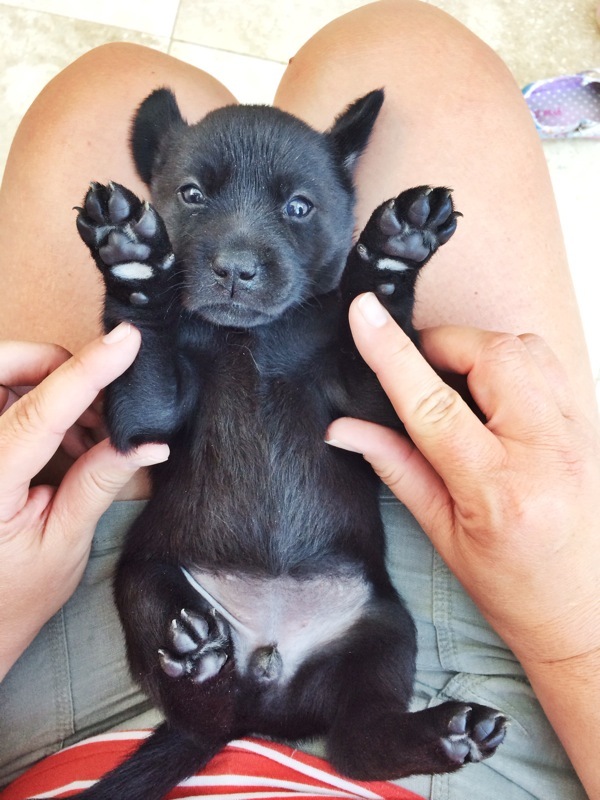 Meeting Mum’s new 6 week old black labrador puppy, Bonnie! 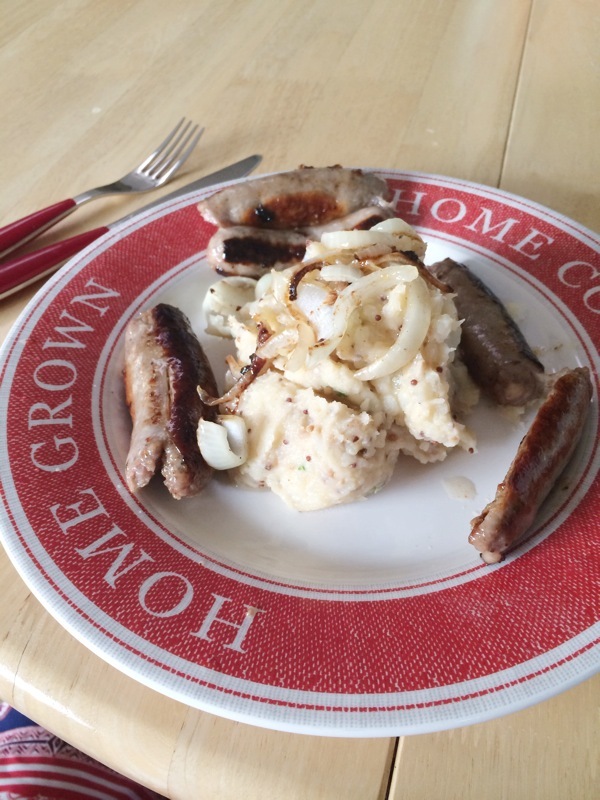 Pregnancy cravings – sausages and mash! Happy 37 weeks! 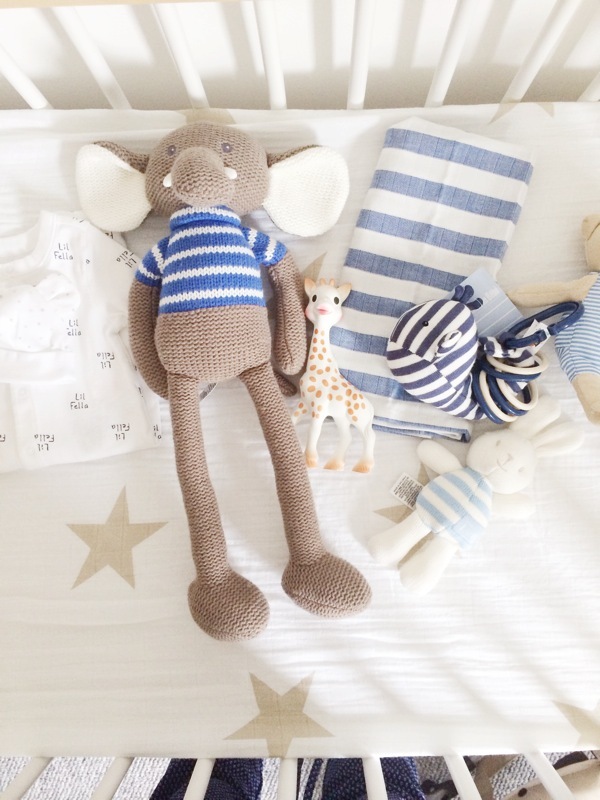 We picked the baby’s first outfit this week, put our beautiful cotsheets on his cot and got out a few of my favourite teddies all ready for his arrival! Somebody told me to stock up on all my “essentials” before the babies born so you don’t have anything other than the obvious to be stressing out about. 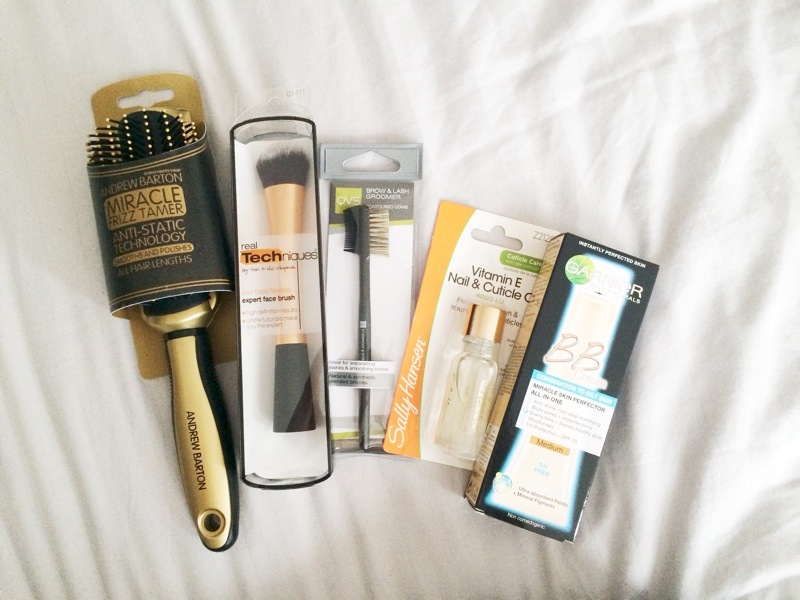 So off I went to Boots and picked up a few things I’ve been longing for, a new hairbrush, the Real Techniques face brush, a brow brush (ohhhh bad brows, bad brows! ), some cuticle oil and my favourite summer time BB cream which is nearly empty! 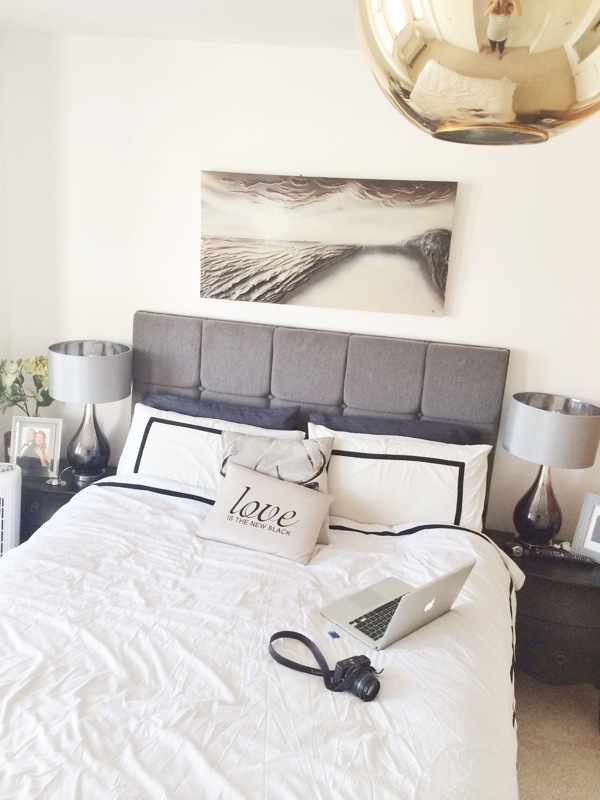 And finally, spending Saturday afternoons lounging in one of my favourite places.